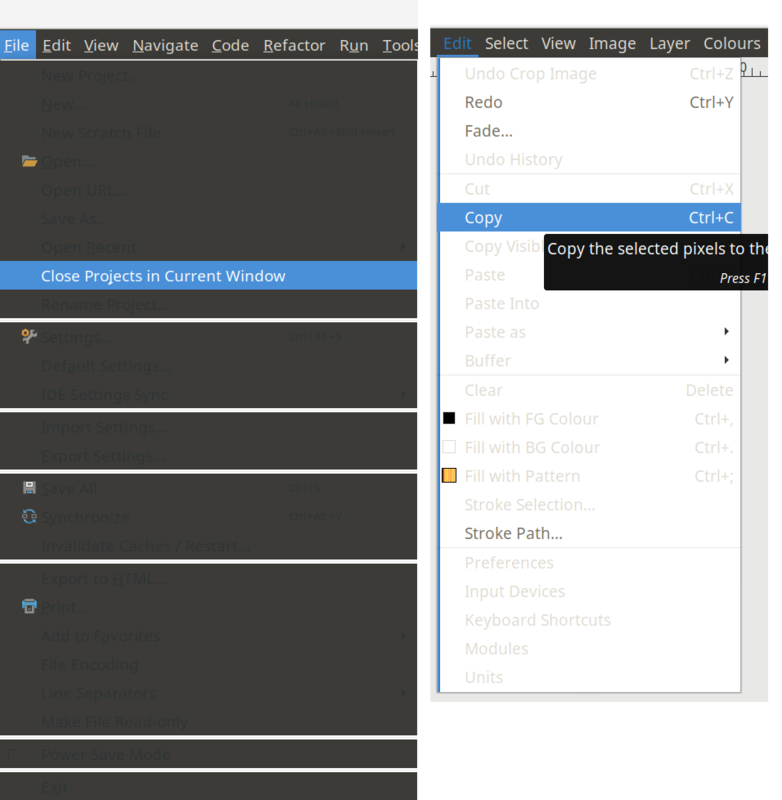 The text color and background color of (I believe) GTK-themed QT applications' menus is matching, making the text hard to read. What normally happens is that when the background is dark, the text is light and viceversa, but with several GTK themes it's not. Note that it's not only when the button is disabled. What is causing this and how can it be fixed? Browse other questions tagged gnome themes gtk qt or ask your own question. How to change web browser's tab bar background color or image?